GET along to Ugly Duckling Wines in the Swan Valley this Sunday. March 26, from 11am-3pm for Markets in the Valley. Ugly Duckling is a boutique vineyard and cellar door located at 7790 West Swan Road. 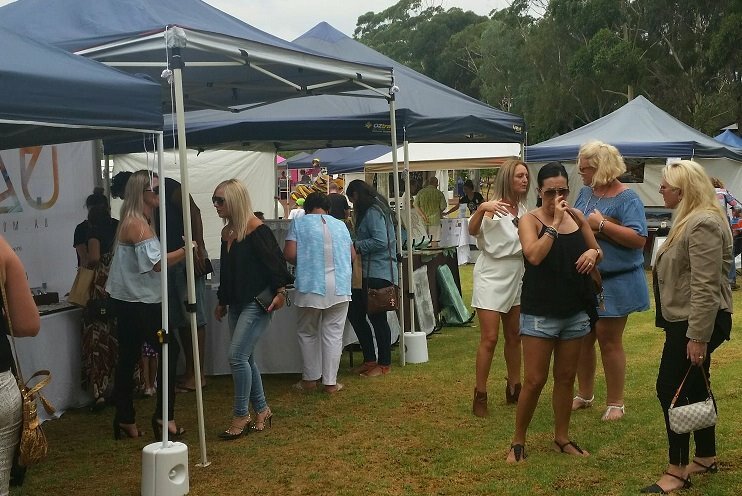 There will be more than 30 market stalls located there this Sunday, where you can sample all manner of gourmet delights.